This article is by Derek Whitehead, Adjunct professor at Swinburne University of Technology. It originally appeared on The Conversation. 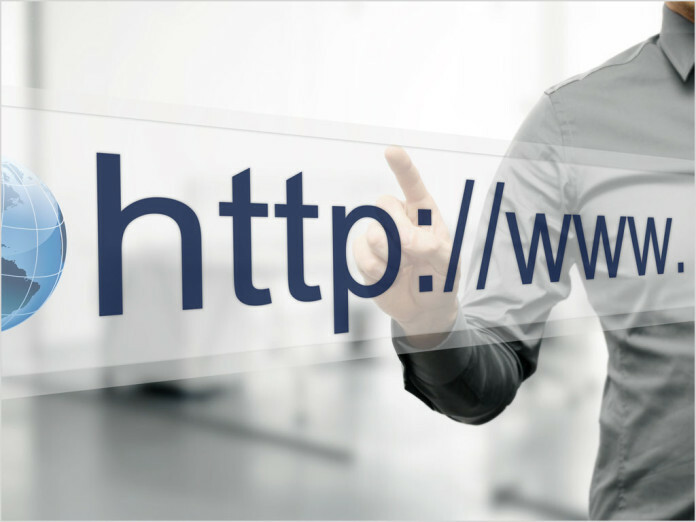 analysis If you want to register an Australian web address, your options may be about to change due to a review of domain name policy that is currently underway. The Australian domain name system (DNS) has been managed by .au Domain Administration (auDA) since 2001, and it now oversees more than three million names registered. The Australian DNS is already distinctive for a number of reasons. The registrant must be Australian. Names are allocated on a first-come, first-served basis – there is no hierarchy of rights. Registration for the sole purpose of resale is also not permitted, unlike most other top level domains (TLDs). The domain name system (DNS) is also considered a public good, with its stability and effectiveness fundamental to the proper functioning of the internet. In Australia, a relatively high level of regulation exists and is accepted, and there are no plans to change this. However, auDA is currently engaged in a consultative process to consider changes to the DNS system itself. Anyone can provide a submission or comments along the way. The 2015 Names Panel is today issuing its draft recommendations. The main recommendation is that, in principle, Australians should be able to register domain names directly under .au (such as myname.au, or abc.au, or westpac.au). This has not been possible before. Currently, the .au country code is considered the top level domain (ccTLD) for Australia. As a part of the current scheme, all sites must also be registered under second level domain name (2LDs). Some 2LDs are “open”, thus available to members of the public, such as .com.au, .net.au and org.au. And some are “closed”, meaning they’re restricted to certain sectors, such as .edu.au and .gov.au. The proposed change would leave the existing 2LDs in place, and add a new option of registering directly under .au for any Australian entity. Australia has strong rules on what name can be registered, and would continue these under the proposed new scheme. To register directly, you would need to be eligible to register a domain under the existing 2LD rules, and if necessary provide evidence of eligibility. The existing rules would also apply to the kind of name that could be registered – you can’t have any name you want. Why the need to change? The main reason the panel has recommended this change is that direct registrations would create more options. They include names that are shorter, more appealing and more memorable. They would make the domain name system simpler and easier to use. Moreover, the proposed change would open a wide range of new choices for registrants. For some they would be better options. For example, the panel thinks it would be simpler for people to obtain an acceptable Australian domain name. Those against this change, such as the Australian Communications Consumer Action Network (ACCAN), argue) that we now have an orderly, logical hierarchy of names, and many new registrations would just be new versions of the same name, registered for defensive reasons. The main value added, some say, would be revenue for the domain name industry in selling more domain names. It is also argued that the change would be confusing for users, and less clear than what we have in the exist hierarchy of domain names. One of the issues that has been widely discussed is that of the use of the DNS by individuals who are not commercial enterprises (.com.au and .net.au) or non-profit organisations (.org.au and .asn.au). Individuals can have a .id.au domain name, but although this 2LD has been simplified and heavily promoted, only 16,000 people currently use it. There has been an increase in the number of people registering different types of domain names for individual use, but there has been a decrease in the number of id.au domain names being registered. The proposed changes will hopefully encourage individuals to readily obtain a desirable Australian domain name. Many other Australian entities might find the new names attractive, too. The timing of this proposal has been influenced by events outside Australia. Most comparable jurisdictions have already made this change. Most recently, New Zealand and the United Kingdom adopted direct registration through consultative processes. The context is a dramatic increase in the number of global top level domains, and hundreds of new TLDs have come into being since 2014, and continue to do so. The panel’s terms of reference specifically mention direct registration and were framed with these developments in mind. As Australian internet users gain a better understanding of the DNS and become used to seeing many different types of domain name, they may be more receptive to, and demanding of, changes in the .au domain. You won’t be able to register anythingyouwant.au; there will still be rules on what you can and can’t register, and we will continue to have a regulated .au, which is relatively safe. But if the panel recommendations are accepted, there will be a lot more choice. Derek Whitehead is Adjunct professor at Swinburne University of Technology This article was originally published on The Conversation. Read the original article.